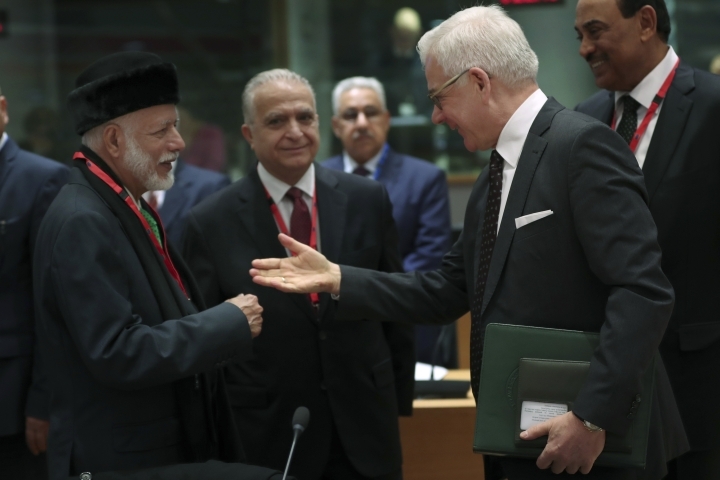 BRUSSELS — The European Union and Arab League say they agree on tackling conflicts in Syria and Yemen or stalled Middle East peace efforts but were unable to approve a joint statement at talks in Brussels. 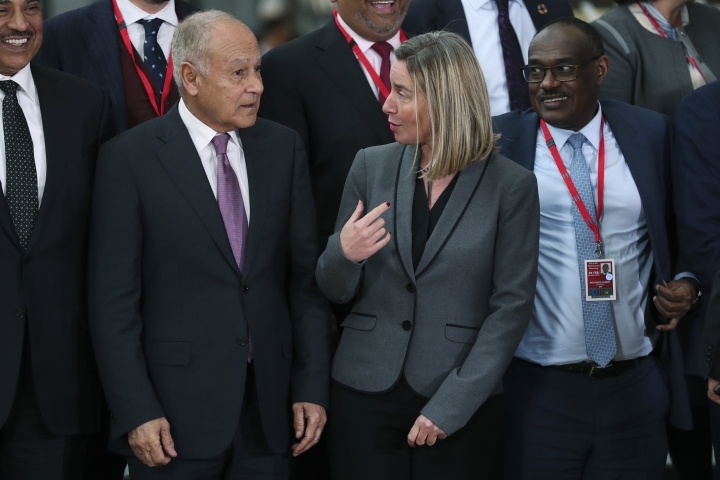 Arab League Secretary-General Ahmed Aboul Gheit pointed out that there were "more complications on the European side rather than the Arab side." 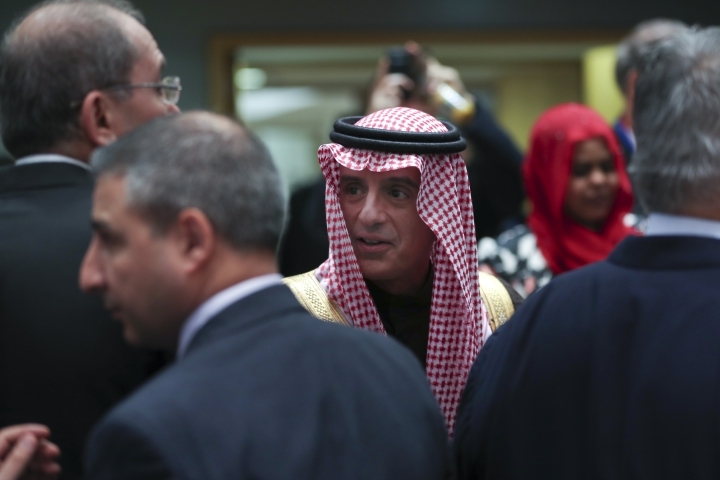 Mogherini replied: "I would say rather the contrary." Hungary objects to migration provisions in the statement, but the Europeans also want to avoid being seated around a summit table with Syria or Sudan's leaders.